When you sign up for a 27 month course, life is bound to throw changes and challenges your way during that time. I didn’t for-see anything major affecting the diploma apart from returning to my final year of medical school in June this year! But this assignment coincided with a really difficult period, with my Mum being diagnosed with breast cancer. I did have to ask for an extension for this assignment, which the SBA were very happy to allow. Because of this, to be completely honest, my heart wasn’t entirely in this painting. 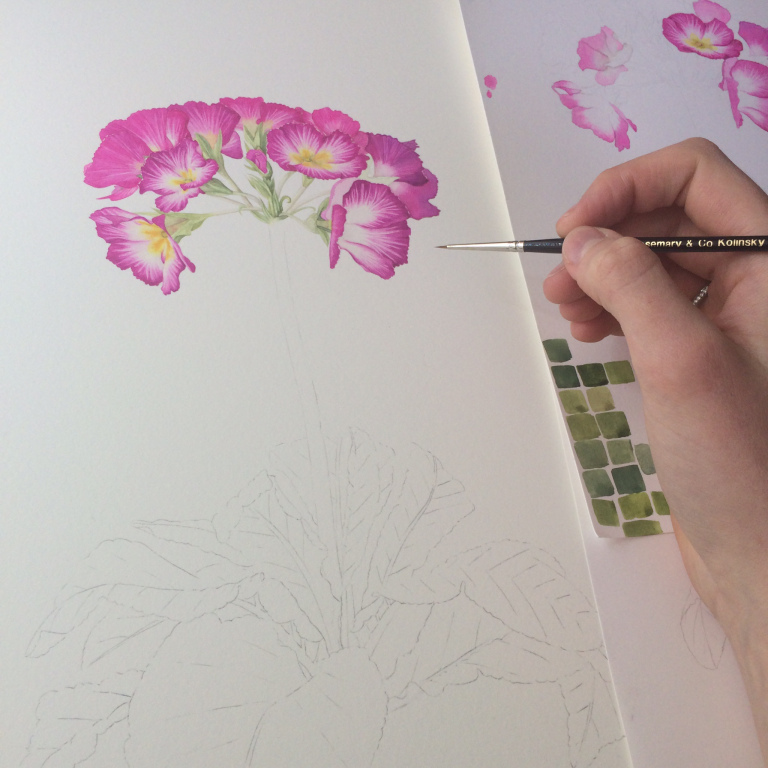 I think it’s a lesson to be learnt though for anyone who aspires to be a professional artist; painting is lovely and relaxing when the time is right, but like all careers there are challenging times, and doing what you do is a struggle…. or maybe that’s just me… but you have to plow on. I chose my plant after a lovely day out with a friend at RHS Wisley. 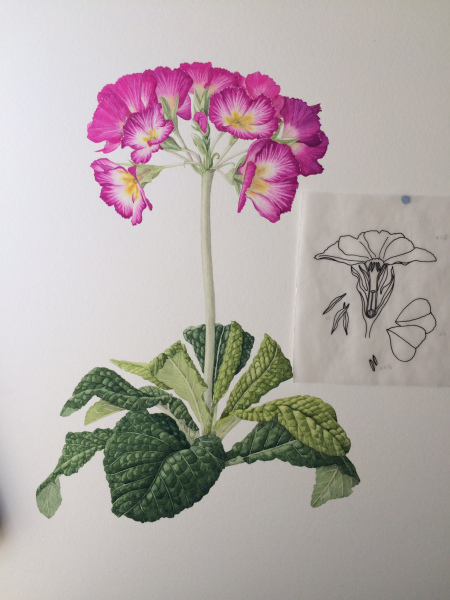 I chose Primula Polyanthus ‘Supernova’. It was a really beautiful vivid pink, and I got to use my favourite paint Quinacridone Rose from Daniel Smith! Unfortunately I didn’t take any photos of my initial drawing stage of this assignment. But as always, I started out with a very detailed pencil drawing of the subject. 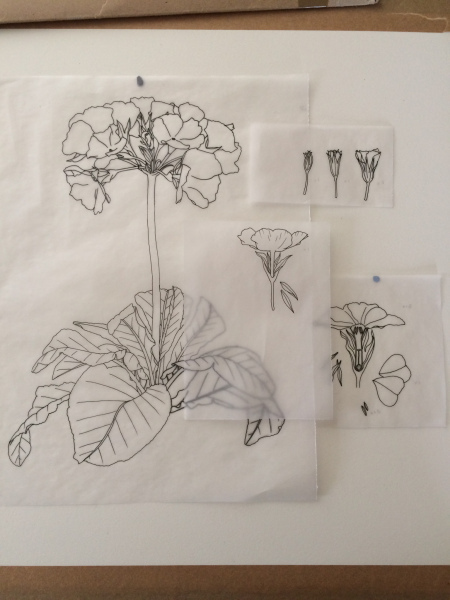 Including veins on the (hugely challenging leaves) and detailed pencil drawings of the different stages of flowering, and the important component of this assignment specifically botanical dissections. 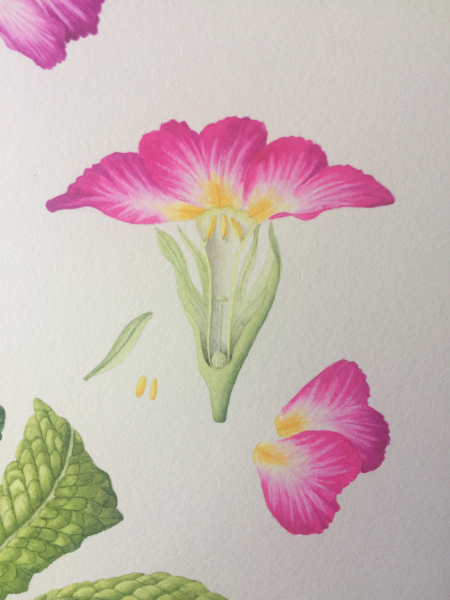 I used my magnifying glass to really study the components of the flower heads, noting specifics such as number of petals, stamens, calyxs, size of petals and stems, and detailed colour charts. I dissected the flowers with a sharp scalpel. Next I transfer my drawing onto watercolour. 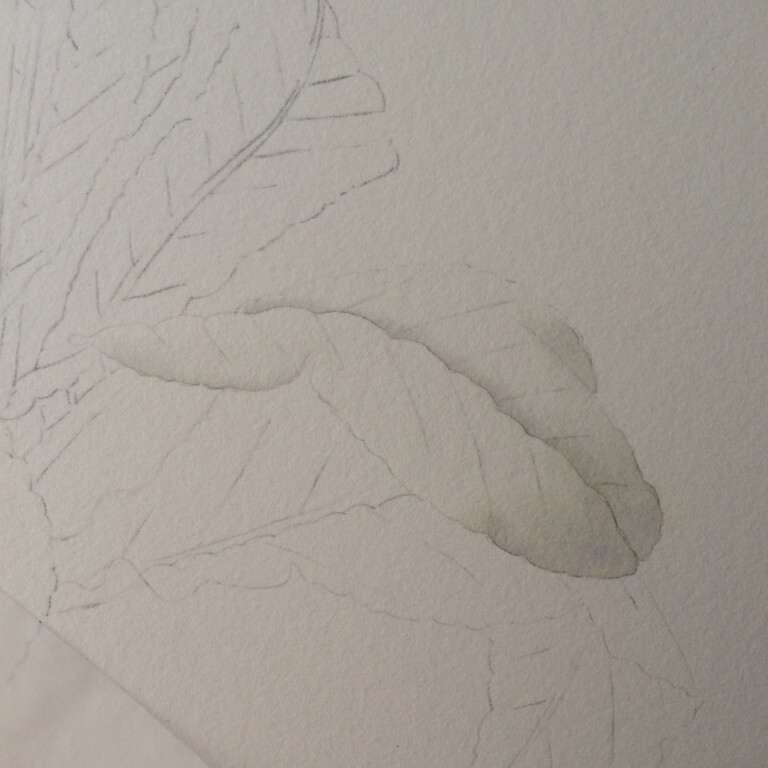 I pre-soaked and stretched my watercolour paper this time around, as I knew I was going to be applying large washes onto the leaves. There's nothing worse than painting on buckled paper - well, it ruins the painting. 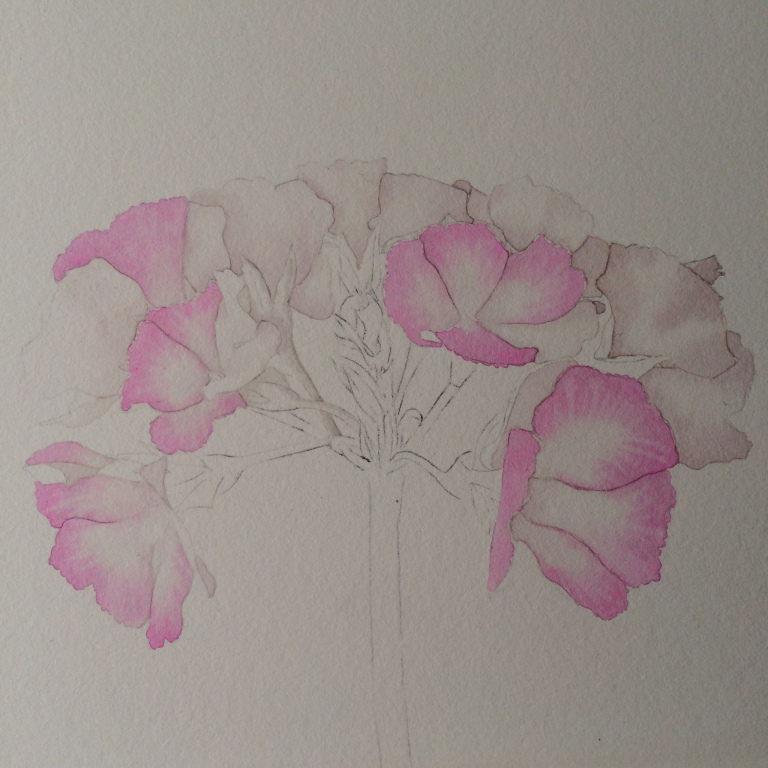 I started out with grey tonal underpainting prior to putting my pink washes down onto the petals. This gives me an idea of the tonal values I need. With hindsight, although I loved this plant, I really should have thought about how difficult the leaves were going to be to paint! They really were super tricky. 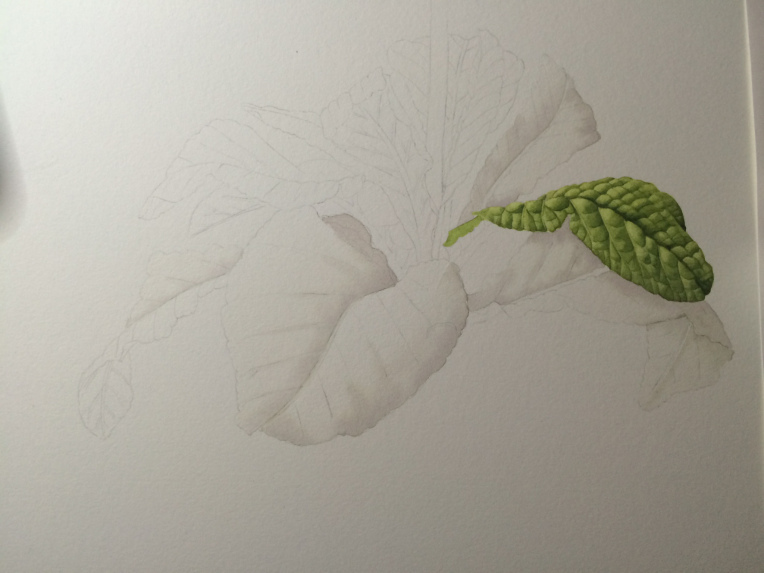 I had no idea how to approach them, so I decided to stick with what I knew, and used my method of underpainting with a botanical grey, building up the depth of colour with carefully chosen greens, and then adding in the finer detail. 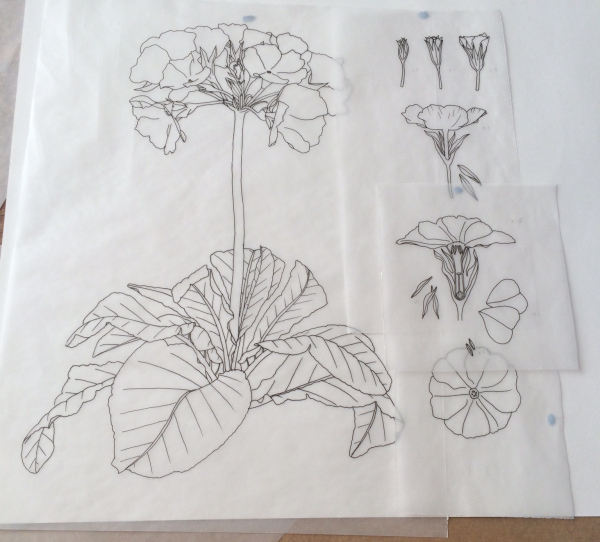 The feedback was generally good, my tutor was pleased with the line and colours, and mostly pleased with the tone and form, perhaps suggesting that the tones could have been darker on some of the leaves. 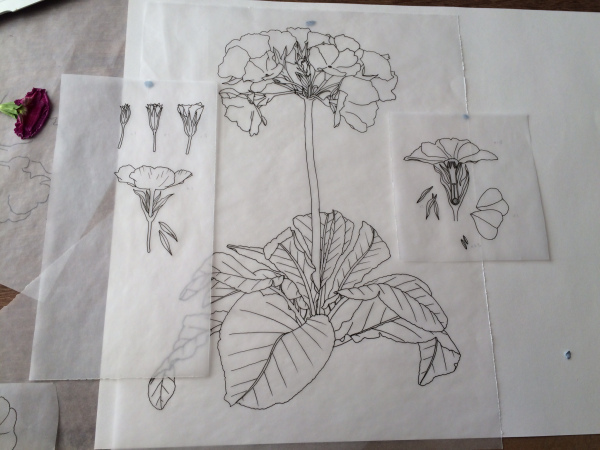 The tutor thought my botanical accuracy was good, as was my technique, but unsurprisingly I came a bit unstuck with the labelling! I can’t seem to get to grips with it, and always leave it till the last minute! I received 9/10 for every component that is marked, except labelling, which was 8.5. For the next assignment, I will be 'Working in the Field'!